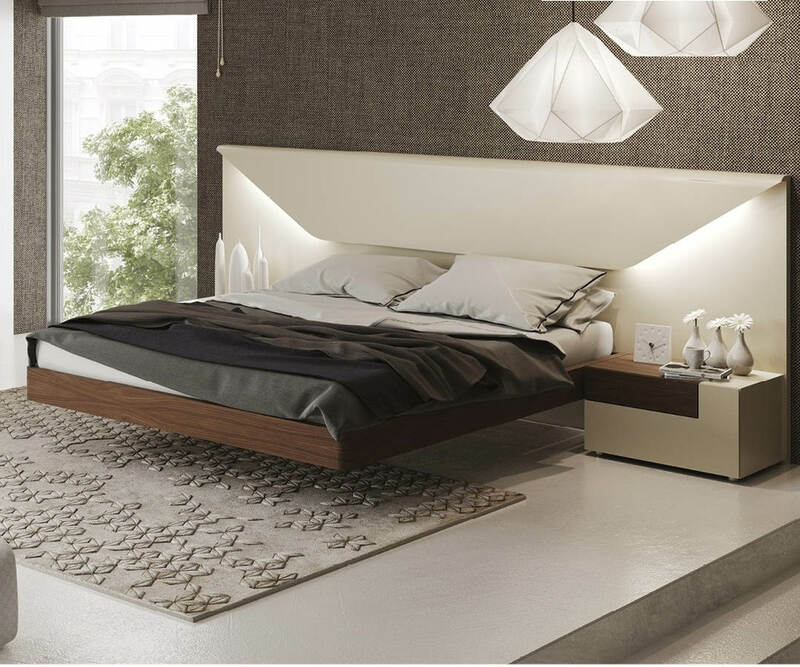 This Bedroom Set is a great addition to a modern bedroom style. Available with storage drawers. For regular set available to add Chest, Double Dresser or 2 and 4 Door Wardrobe. The finish is matt. All night stands and dresser drawers are equipped with self closing mechanisms. Hardware used for the bed base is all from Europe.